Ohio has been home to many of the world's most famous authors! 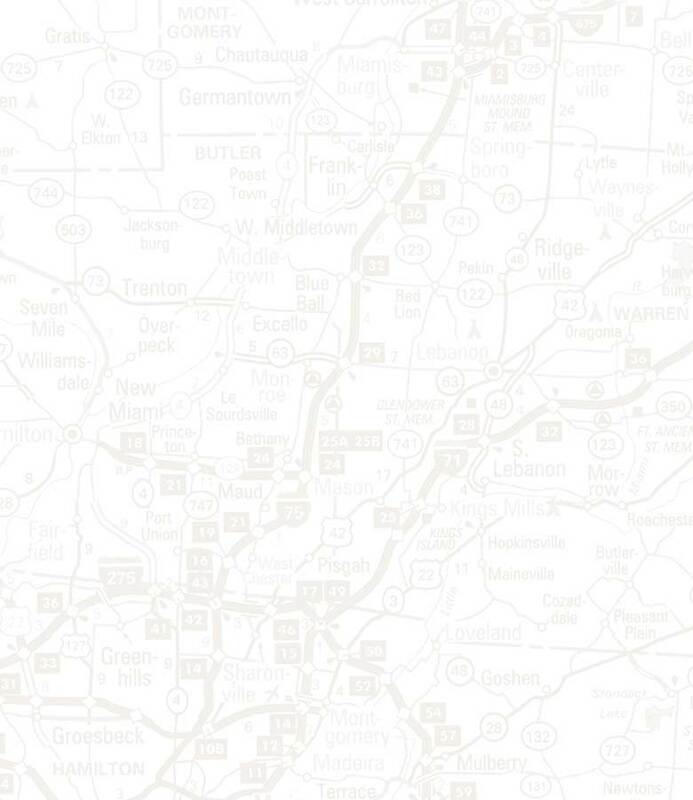 Take a tour of the map of Literary Ohio. Each city you see will take you to a list of names of contemporary writers, poets, and literary figures whose work has been influenced by the society and landscape in our state. To get an idea of who and what happened when, check out Ohio's Literary Timeline, which provides not only key events and works in a writer's life, but also what was happening in the state and the world. If you just want to know some of the unique aspects of Ohio's writers and our literary history, browse through the Literary Factoids. Many authors use pen names, or pseudonyms, when they first start out or through out their careers. O. Henry was born William Sydney Porter and John Jakes used the name William Ard for some of his work. What name would you choose? Let our Pen Name Generator help you out! Increase your understanding and appreciation of the work of some of Ohio's authors through the Extension Activities included in the Ohio Reading Road Trip web site. But above all, read!